Caledon artists Andrea Gregory and Philippa Hagenow of Palgrave Art Studio will guide and encourage all participants as they create a winter scene on barnboard. 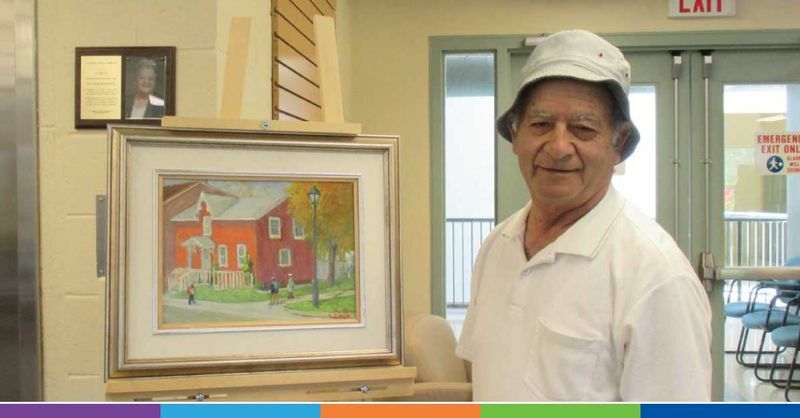 This fun workshop is for both the novice and experienced painter. All materials will be provided. Bring a smock if you wish. Cost is $20 per participant and space is not guaranteed until payment is made. Cash and cheque accepted at all branches and debit is also available at the Albion Bolton and Caledon East branches.